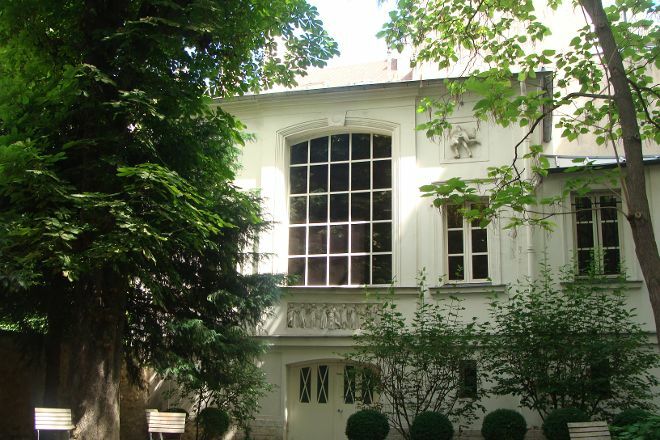 Musee National Eugene Delacroix is an art museum dedicated to painter Eugène Delacroix, and occupies occupies the painter’s apartment as well as his studio, located in his private garden. The museum’s collection contains works from nearly every phase of Delacroix’s career, covering many of his themes. You can enjoy viewing Magdalene in the Desert, one of the museum’s major paintings. This work is considered a most unusual religious composition, as compared to Education of the Virgin, painted in Nohant in 1842. The museum also boasts the artist’s only three attempts at fresco, which were done in Valmont. 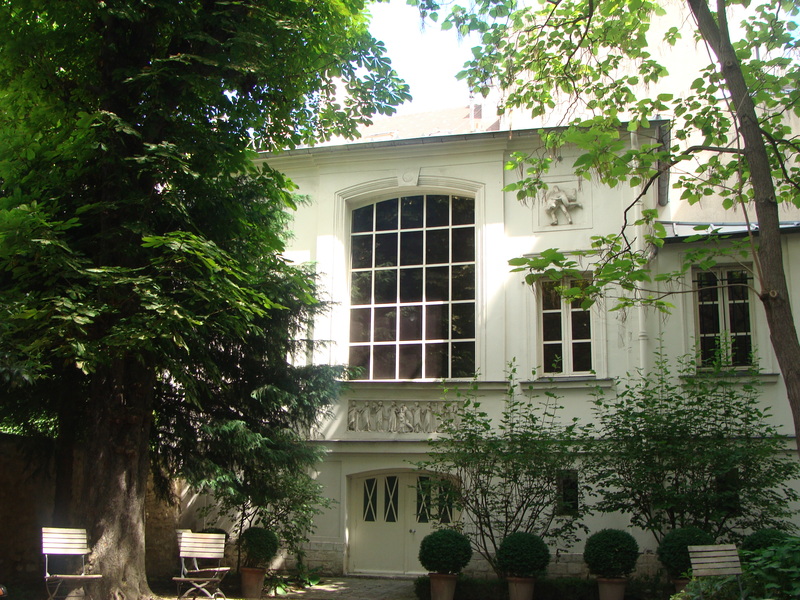 Musee National Eugene Delacroix became a national museum in 1971, and the building’s façades and roofs on the courtyard and garden side, as well as the museum, the garden and the studio, were registered as Historical Monuments in 1991. Using our custom trip planner, Paris attractions like Musee National Eugene Delacroix can form part of a personalized travel itinerary. Small Museum in a charming neighbourhood. It Is very pleasant to visit especially if you are already strata in the main attractions of Paris. Too bad the atelier was not accessible. At the Museum pass. It's free to take a ticket on the day of the ruble. I like the "Statue of Liberty that leads the people" in €9 rubles usually, so there are a lot of works of such a feeling? and the name of the museum just went to anticlimactic. When I imagined the image of the goddess, there were a lot of works like a small draft. In addition, because it was winter, I felt lonely without flowers in the garden, and the building was under construction. The timing was not good either. Small but comfortable and the yard is beautiful. Would be a nice choice to spend your afternoon here.